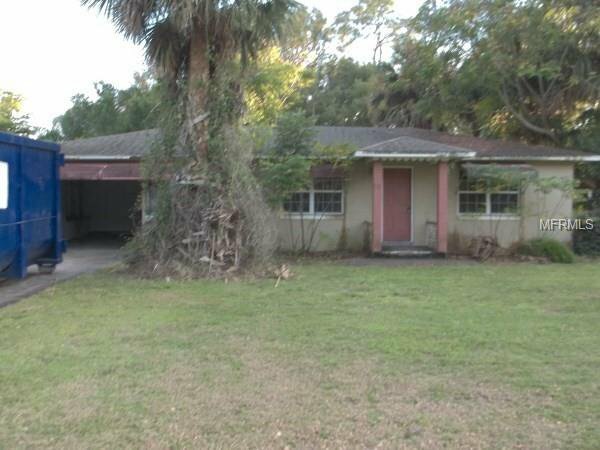 Great opportunity for first time home buyer, investor, or great potential for a vacation home. Debary is close to Orlando, Deland, Deltona, Daytona Beach and all major thoroughfares. Listing courtesy of KELLER WILLIAMS AT THE PARKS. Selling Office: CENTURY 21 STONEBRIDGE REAL ESTATE GROUP.